If you’ve read my article “Soap Equipment I Wish I Hadn’t Bought Right Away” you know that I’m a no nonsense kinda girl. If I decide to spend my pennies on something it needs to deliver exactly what I want. I don’t like accumulating stuff that isn’t useful or doesn’t in some shape or form add value to my life. It isn’t any different with books and textbooks. 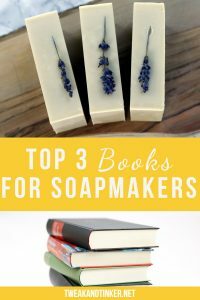 I used to own a whole lot of books on soapmaking until I realized that I would never crack open most of them and the others simply didn’t have the information that I was looking for. Yes, it might be nice in a nostalgic way to read a book on how to stir a batch of soap to trace by hand. But let’s be real here, who does that anymore? Soapmaking has evolved, we use tools to help us work faster and more consistently, and we know so much more about the science behind soapmaking. If you’re a new soapmaker and you’re only in the market for one book – get this one! Jan Berry’s clear and comprehensive guide will get you off to a great start in your soapmaking journey. This book is filled to the brim with valuable information, great instructions and gorgeous photos. With 50 soap recipes and topics like essential oil blending, natural colorants, herbal infusions and different design techniques it will keep both beginner and seasoned soapmakers engaged for a long time. Do you want to start using essential oils in your soaps, but don’t know where to start? Ever wondered how much essential oil you can safely use in your soaps or skincare products? Do you want to learn how to create your own unique essential oil blends? Then this little guide is for you. Kenna Cote not only teaches you everything there is to know about essential oils in soapmaking and skincare formulating, but also provides you with over 40 essential oil blends to try for yourself. 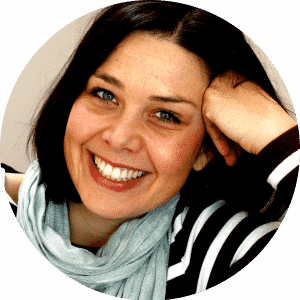 With over a decade of experience in the field she gives great insights into the world of natural scent creation. 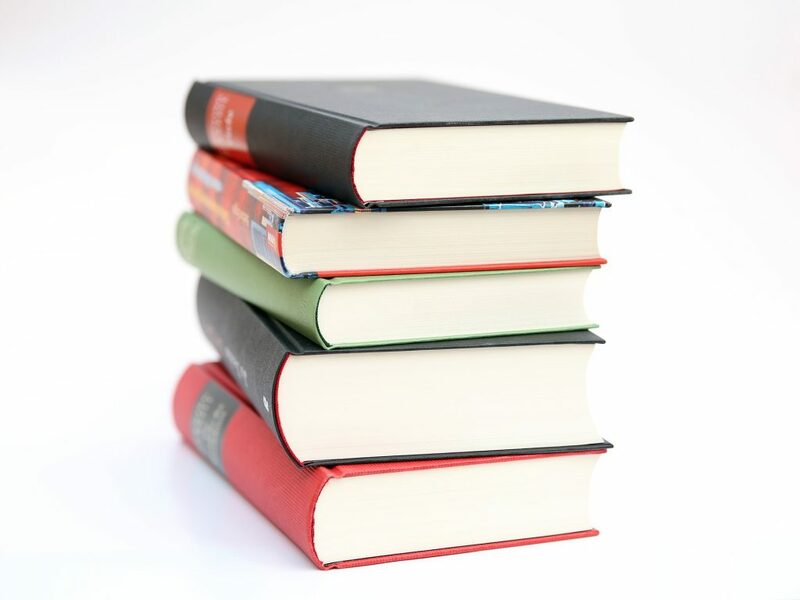 This book is a great addition to your collection. This isn’t your average soapmaking book with tons of recipes and pretty pictures. This book reads more like a chemistry book and is for all soapmakers that want to get into the nitty gritty molecular level of soapmaking. I would recommend this book to a more advanced soapmaker wanting to take their skill and understanding of the craft to the next level. I use this book as a reference all.the.time. It provides me with hard scientific facts that I can act upon. It has deepened my understanding of the saponification process and therefore has made me a better soaper. If you’re passionate and serious about this craft, then this great resource belongs in your library. As promised, here’s a nice book for all those of you that enjoy working with artificial colors and/or want to learn how to create eye-catching soap designs. This was actually the first soapmaking book I owned and as a newbie I learned a lot about different design techniques. Ann-Marie Faiola’s detailed instructions and photos are essential for achieving complicated designs, like the peacock swirl, for example.